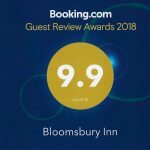 What will 2019 bring for Bloomsbury Inn? January is the month for predicting the upcoming year, and Bloomsbury, the #1 lodging in Camden SC, is expecting so much! At Bloomsbury, we love all the current amenities in this 165-year old manor home. The home, aka the Inn, is in a constant state of improving. 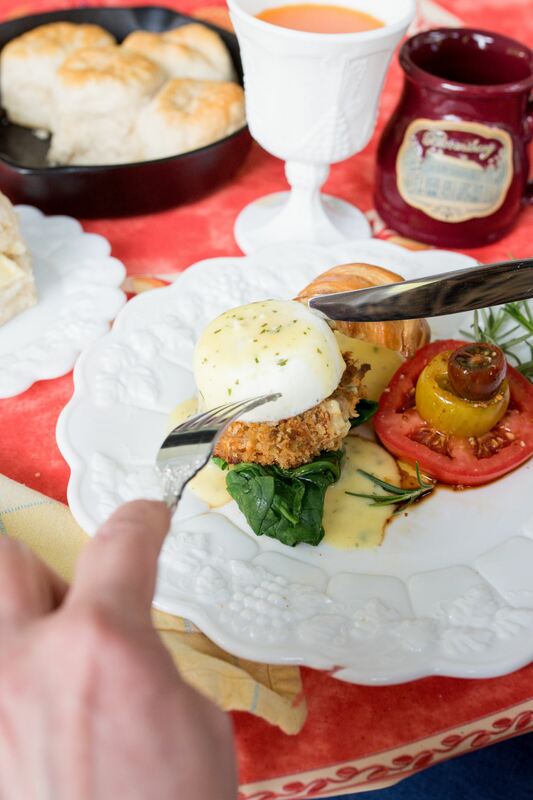 In the bed and breakfast industry, every day brings something new and exciting. The owners of Bloomsbury, Bruce and Katherine Brown, expect nothing less for 2019. 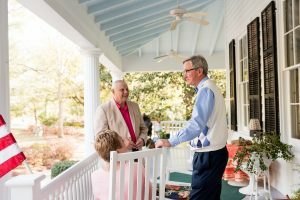 They embrace change and improvements for both the Inn and their community with open arms. 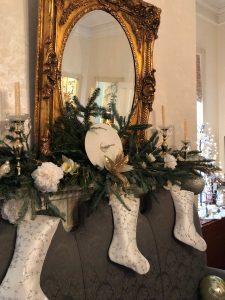 A visit to three bed and breakfast/inns in the state of Washington will offer Bloomsbury Inn the opportunity to shamelessly steal additional great ideas. It is also the perfect time for deep cleaning. That is right, the time of year when each room is emptied, cleaned, repaired, rearranged and ready for a wonderful new year. With Valentine’s Day on Thursday, we think many romantics plan a 3-day weekend. 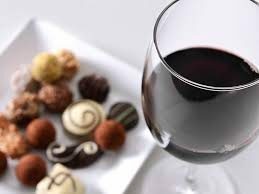 Book a 3-day Valentine weekend at Bloomsbury Inn and you will receive a special chocolate tray. If you are a Select Registry follower, you will find an additional offer designed just for you. Education and engagement at the Select Registry and Association of Independent Hospitality Professionals Summit reigns supreme. Following the summit, no less than 10 new ideas will be implemented at Bloomsbury to improve the guest experience. April showers bring May flowers. However, the Bloomsbury azaleas peak on 8 April. This is a busy season and Bloomsbury, and everyone can enjoy the flower show. 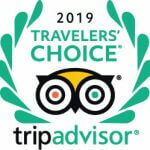 Bloomsbury Inn will be awarded a TripAdvisor Certificate of Excellence. Brides galore – the perfect honeymoon begins at Bloomsbury. The wedding day can be stressful. So, Bloomsbury will make the first night of married life special. It is National Culinary Arts Month…Katherine will introduce a new breakfast entrée each Sunday morning. Book early to ensure you enjoy a new entrée. Is it summer time or summertime? In 1954, Camden broke the high temperature with 111 degrees recorded. 2019 will not break that record. 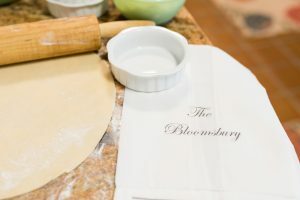 Bloomsbury Inn will celebrate the 7th Annual Bloomsbury Jam Off with more competitors than ever before. 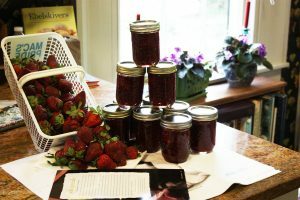 All amateur jam/jelly/preserve makers are invited to compete in this local event. As the Inn continues to grow each year, Bloomsbury Inn will surpass the number of 2018 guests. 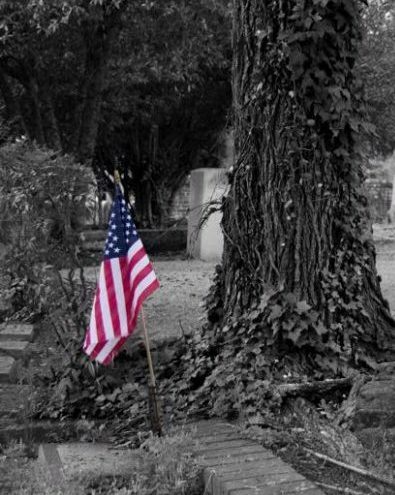 This is a big goal…but, it will be done! Bloomsbury Inn will be featured in no less than three major print releases in 2019. Public relations/releases are on the agenda for 2019. The Camden Candlelight Tour of Homes will showcase Bloomsbury Inn as one of their premiere tour homes. 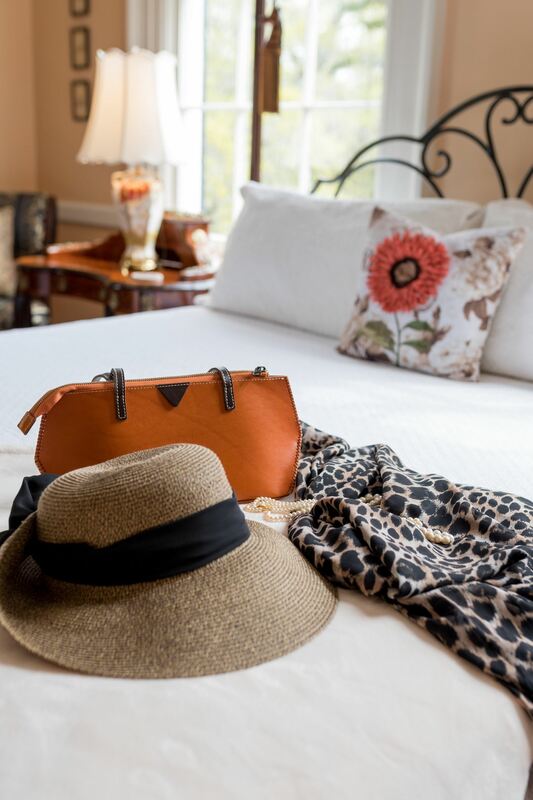 For the 43d Annual Tour, make your plans to stay and visit Bloomsbury Inn. 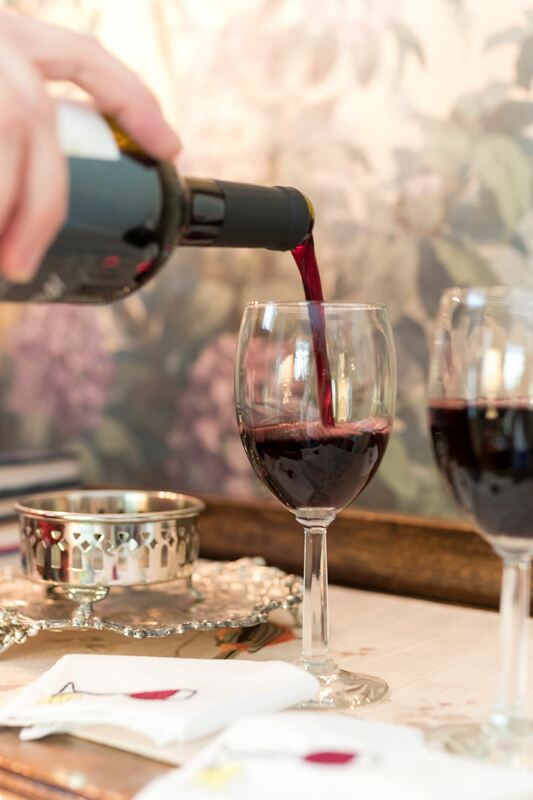 These predictions may not be easy, but as with everything, Bloomsbury Inn is dedicated to being the best at everything. That means you can expect the best when you visit the #1 lodging in Camden SC.